Blockchain technology and digital currencies are gaining grounds despite being fought by regulators over the years. Digital currencies and blockchain technology are here to stay, and regulators haven’t been able to stop them. This is because they have a lot to offer, and even the governments and regulators are beginning to see this. In the U.S, digital currencies and their underlying technology are increasingly becoming popular, and their adoption and use cases have also increased significantly over the years. According to a report by Bloomberg on the 27th of September, there is a movement on ground to enhance the community of blockchain and digital currencies. 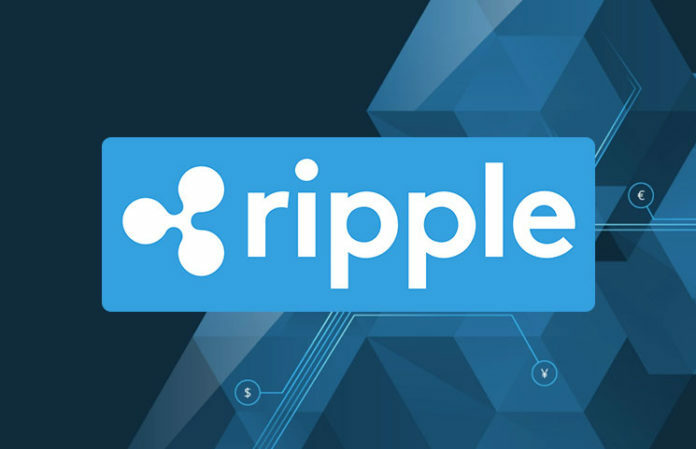 Ripple Inc. will be leading a group of San-Francisco digital currency startups to financial regulators and lobby lawmakers in Washington DC to support blockchain technology and digital currencies. According to the report, the group is dubbed SAIV (Securing America’s Internet of Value Coalition) and it comprises of several blockchain startups based in the U.S, including RippleWorks, Hard Yaka, Coil, and Polysign. 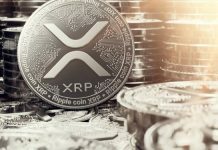 The firms are planning to pay the bipartisan lobby group – Klein/Johnson Group – in XRP to support the blockchain and digital currency community in passing on to regulators that the blockchain and digital currency industry need the support of the government. The new coalition group is aimed at softening the stance of the U.S government to support competitions and encourage innovation in the ecosystem of digital currency markets all over the world. The group aims to promote an equitable and fair Internet of Value, and they want the government to create an enabling environment for this. 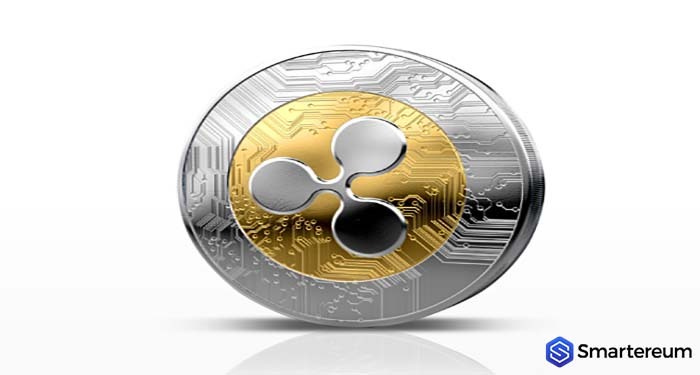 At the time of writing, XRP is changing hands at 57 cents after an increase of about 8 percent over the past twenty-four hours. 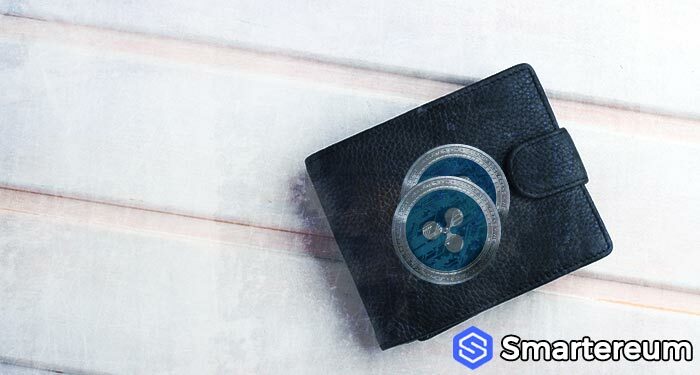 The current market cap of XRP is $22.84 billion and its trading volume over the past twenty-four hours is $1.03 billion. Previous articleOne Year Later, What Has Cardano Accomplished?